Winery, wedding and event center. Ashton Creek Vineyard is a working Vineyard, Winery and Event Center. 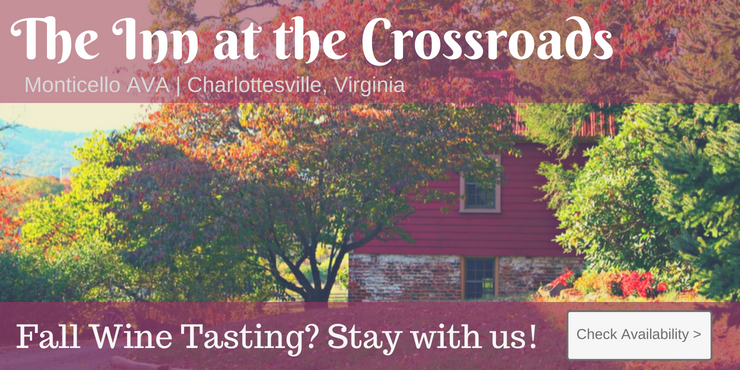 We are open 5 days a week to the Tasting Public, serving fine Virginia wines, ciders and select foods. Specializing in corporate and private events and featuring a relaxed and enjoyable atmosphere.